Self Cure Remedy details of Inhale eucalyptus oil for the care and relief of Cough, including effectiveness and popularity scores of the remedy. 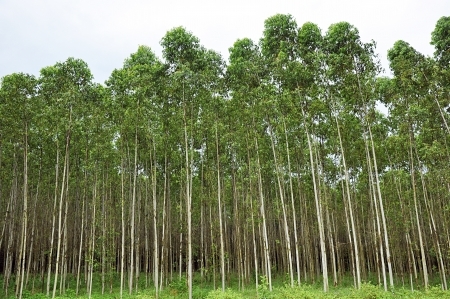 Eucalyptus oil has a soothing and calming effect on the respiratory system, which can help alleviate a cough. Inhale essential oil of eucalyptus. Add a few drops of eucalyptus oil to a vaporizer and breathe in, make sure your eyes are closed. Alternatively, you can just pour a cup of boiling water into a bowl and mixing in a few drops of eucalyptus oil. Place a towel over your head as you lean over the bowl and inhale the steam. The self cure remedy of Inhale eucalyptus oil for the care and relief of Cough has an effectiveness score of 3.0 and a popularity score of 89 on the self-cure system.